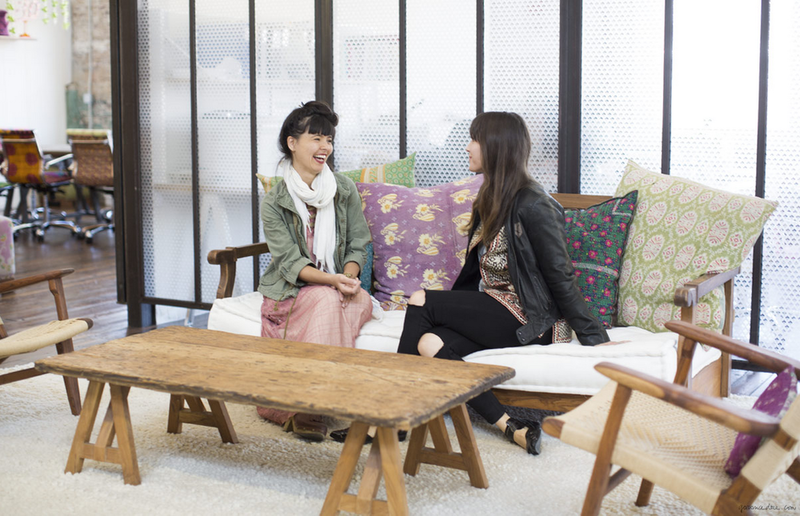 I love the images of the Free People Headquarters that Garance Doré featured on her on her site on Friday. It's beautiful! The combo of high ceilings, tons of natural light, and exposed brick, with the boho, casual, beachy feel so true to the brand. Who knew Philly could be so cool?